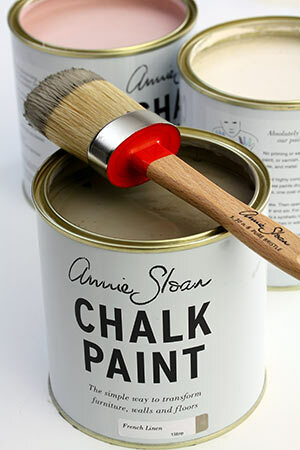 Variety stencil brushes, mouldings and more! Click here to download the latest class schedule. Ontvlug na Passi! Kom raak nostalgies, kom kuier en klets in ons klein paradys met insparasie uit die Kaap. Kos en koekgeure verwelkom jou met geregte uit ons eie kombuis varsgemaak. Ons bied ook spesiale funksies aan vir kombuistee’s, baba tee’s en verjaarsdagpartydjies. Willie van Zyl owner of the deli loves the passion of creating the most wonderful dishes and cakes. Each plate that comes out of the kitchen is not only a masterful taste sensation but a feast for the eyes! JP handles the outside catering departement for corporate clients, weddings, birthday parties and other. Please see below for our services or go to the contact tab to ask us! 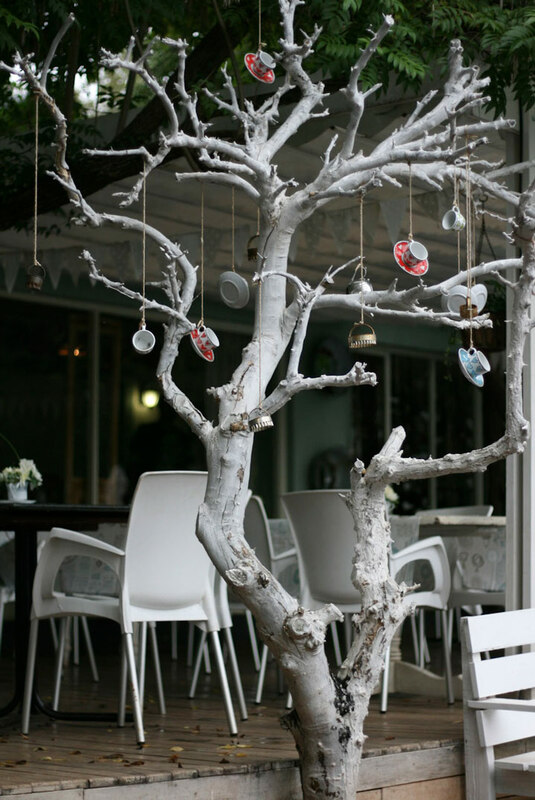 Hanneke Geldenhuys, owner of the Passi décor, loves to source the very best vintage décor and furnuture pieces filled with character and history. Our range of clothing is made locally by South African women in small clothing factories all over our country. Every item in the shop is been chosen with love & passion, the very same we love & passion we afford to you, our dear patrons. Situated in the heart of Centurion, in the rustic suburb of Lyttelton, Passi (from the word “passion”) was started in May 2010. Passi, with its Cape-influenced aesthetic, is unmatched in its delicate charm and uplifting, friendly service. This tranquil suburban nook is the perfect get away from the hustle and bustle of everyday life. Come, relax and enjoy the best cappuccinos in town, freshly baked cakes and delicious light meals prepared on the premises. Passi grew out of my love for fine things, fine food and fine people. We started out as a small, niche coffee shop and deli, with some décor items and antiques packed around the tables. 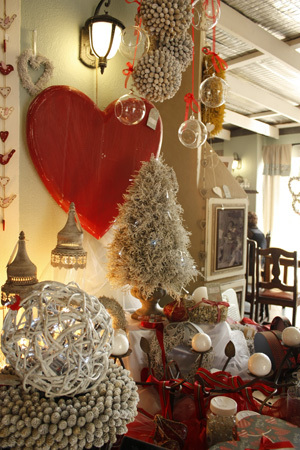 Soon the demand for cape antiques became so big, that we decided to expand our décor to a brand new extension in 2014. Passi Décor is now selling hand-picked jewellery, antiques, décor items, gifts and clothing – with new products constantly coming in. 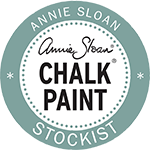 After a long selection process, Passi was chosen to be the Annie Sloan™ Chalk Paint®, stockist in Centurion. 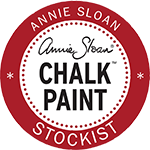 Click here to find out more about what we stock. Follow our doings on social media by clicking on the links below.